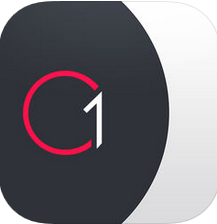 You will find 10 of the best music identifier app for Android and iPhone on this page. Those apps will really help you if you are a music lover wanting to identify a particular song playing. This can happen sometimes. You may have found yourself in a situation where you download your favourite songs but you do not know the name of the song. You will need a song or music identifier app to help you find the song you came across so you can download it. Below, I will mention and give you a list of the best apps for identifying music for Android and iPhone. Now, you can easily download any of the apps. We suggest you go through all the items before you make your decision. 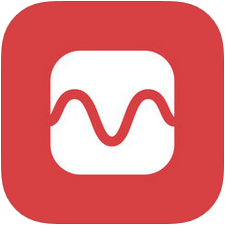 You might know or have heard of this app and know it is related to music even if you have not used it before. Musixmatch is an amazing app for listening to music for most of you reading this and do not know, available for both Android and iOS. For most of you that do know, you would know that apart from being able to listen to music with this awesome app you can also read lyrics of the music you are listening to, on the app. And a lot of people just use it to listen to music completely unaware that it also has a music identifier as one of its features. 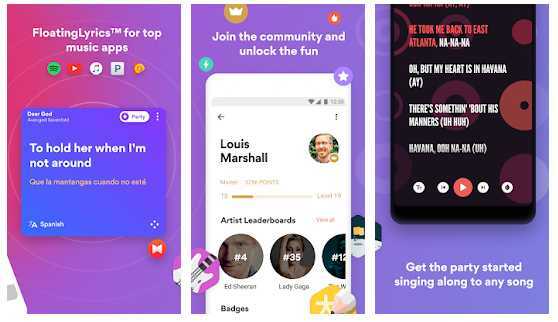 This app has a long range of publicity not just only for listening to music but especially for reading lyrics of the song you are listening to on the app. And aside from that, it has amazing features like categorizing the lyrics separately from the songs and can make you search for lyrics without using the song. Genius is the second app on this list that also allows you to identify the music you need to download without stress either on Android or iOS. And it also brings out the lyrics almost as soon as you are done searching for your song. Shazam is our third music identifier app in this order in this article. This app is available for Android and iOS. 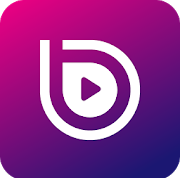 For most of you that do not know this, it is another amazing app that not only just let you search for a song that you need to listen to while connected online but it also lets you search for songs you need while offline also. 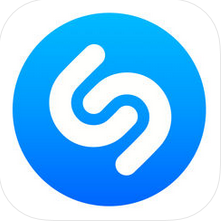 Aside from getting apps to download hurriedly for use, you would want to take your time to get and assess this app because it lets you follow artists you listen to, so you would not have to get information elsewhere about their music before you download but you can do it all on Shazam. 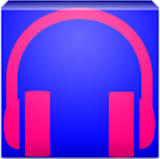 Another good recognition app that lets you identify music with much ease is Music Identifier. 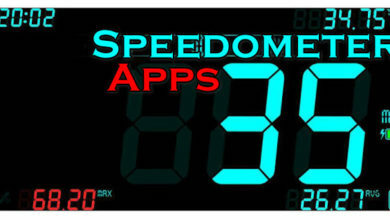 From the comfort of wherever you are and you want to rapidly get an app to identify music for you. 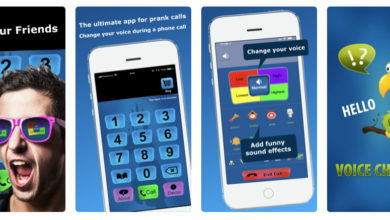 Download this app. Apart from the app being free, it recognizes songs almost as soon as you search for the music. 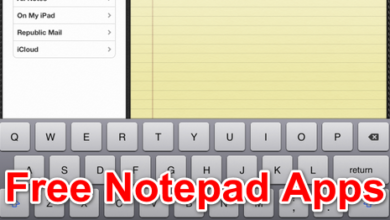 Amazing to use just like the other apps I previously mentioned. It is available on Android for now. 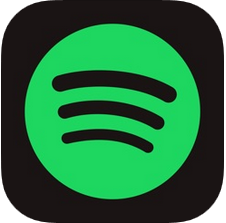 This app is greatly related to the music giants Spotify if you have ever heard of them. It is a section of the giants that lets you search for music you need to listen to. Amazing for both Android and iOS users, Spotsearch allows you to search and follow artiste you prefer to listen to, either their extended plays or their albums. And like the official app, you will need to pay before you get access into any of it. BeatsMusix is another app that lets you recognize music you need to listen to while you search for them on Android. With their amazing features and software, it allows you to get music from all over the world and helps you search for it so you can listen to your comfort. BeatsMusix allows you to have the category of the searches you have made and put them in a certain library, so you will know the music you have searched before and would not have to research. 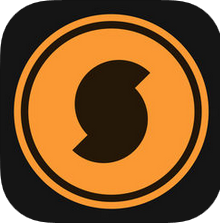 SoundHound is your perfect selection app for identifying music that lets you search and recognize music playing around where you are in seconds. You can get connected on it with both Android and iOS rapidly and it displays all the information about the artiste and the music. You can also display and save the music you searched for so you would not have to search for it again. A fast-search music identifier app that lets you search with ease and provides your search within minutes both online and offline. Connection to the internet does not really matter once you are on this app. When you are on the app, all you need do is search for the music you need. It is reliable for use and gives the littlest stress, as you connect with it on iOS, you can also search for the artiste of the music you want to listen to and it will bring out the information of the artiste. Birdsong is another good app for listening and searching for music, one amazing thing about this app like some of the others is the offline mode they set as a feature. You can search for what you need to listen to with ease, without the thought of having to be online where you would need the internet to do so. 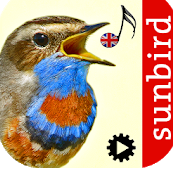 You can search for any music you need to listen to on Birdsong through Android or iOS. With the ease this app comes with, you can search for music on both Android and iOS devices with great comfort. An app that allows you to remember why you identified music, when you identified music and where you did. Amazing right? 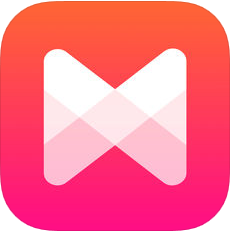 MusicID is also one of those apps that allow you pay for a song at the most, allows you search for songs with their titles and find similar songs of the artiste you searched for and other artists like that. They are various types of apps that you can use to identify music around you whether for official use or personal, either way after going through this article. You will have a very long decision and different selection to make out of, as to which you can use to identify your music.